Soap residue, mold and mildew can build up in showers and around the tub very quickly without adequate air circulation and cleaning. Soap scum builds up naturally on the surface of tiles and in between the tiles on the grout. Moist areas in warm conditions is the perfect breeding ground for mildew and mold which turn dark brown or even black. The tiles look dull and rough, the grout between the tiles is discolored and exhibiting signs of mold. This is when many consumers turn to Majestic Carpet cleaning for help! In addition to cleaning carpets, Majestic Carpet Cleaning also provides quality tile and grout cleaning in Blackwood, NJ for their customers. All the soap residue is removed from the tiles and grout. The mildew and mold are also removed from the grout by our team of experts. Many customers are quite simply amazed at how great their bathrooms look after a thorough tile and grout cleaning. Call today to make an appointment for quality tile and grout cleaning in Blackwood, NJ. While we are there our technicians can also clean your carpets and upholstery. Special deals are available for those customers who need an entire home cleaned. Your carpets and upholstery can be cleaned while we tackle your bathroom. We have the cleaning materials and tools to get at even the most difficult places where soap residue can build up. Cleaning the grout between the tile can be particularly difficult unless you use the right cleaning agents and equipment. Many customers try to clean these areas themselves before finally turning to our experts. They are simply amazed at how quickly and how clean their showers and bathtubs look after a thorough cleaning. Call to arrange for a quality tile and grout cleaning today. We make appointments that are tailored to your schedule. 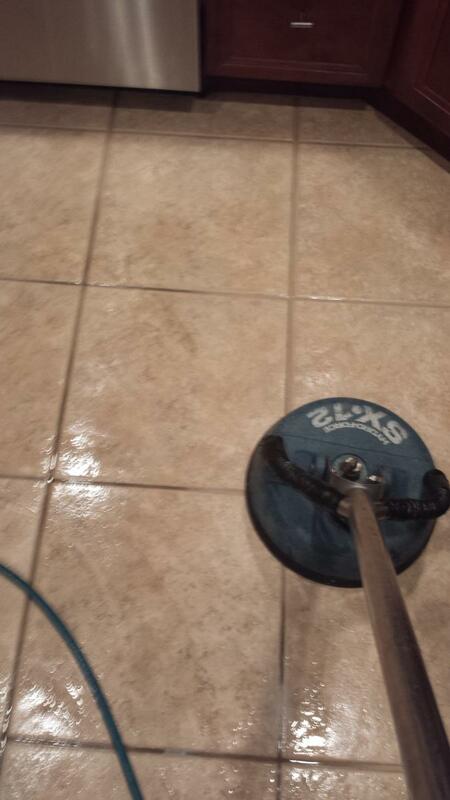 Give us a call today for an estimate and to arrange for your tile and grout to be cleaned.